It’s been 10(!) weeks since I last posted on Scriven by Garen. 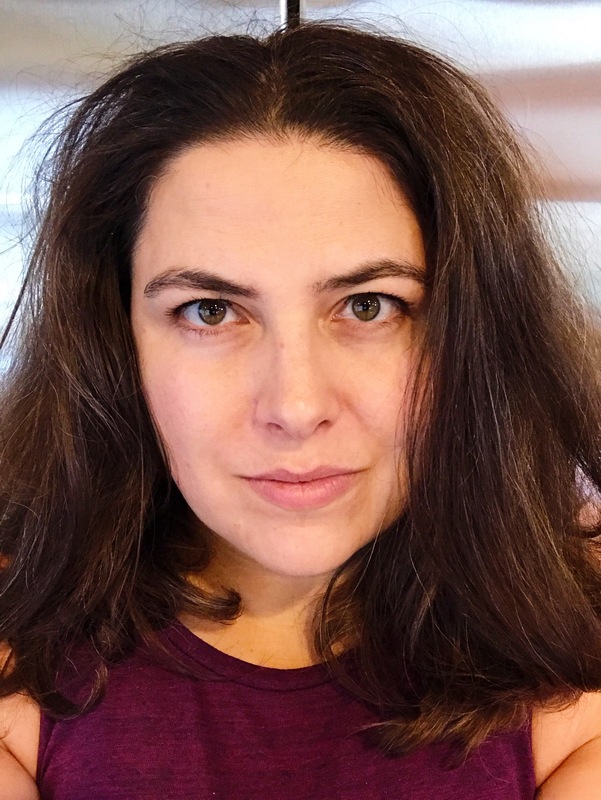 It’s been 2.5 months of conferences, colds, graduations, vacations, deadlines, weddings, and a multitude of other daily tasks that have kept me from my blog baby. But it’s July now and things have settled down just a teensy bit as we hit mid-summer, and I’m ready to reinvigorate the blog with a fun project that’s being put on by a fabulous trio of book bloggers: Olivia from Olivia’s Catastrophe and Inge and Aly from Of Wonderland. It’s the Fantasy Favo(u)rites* Read-a-Thon taking place July 10-18! Clear out some reading room in the sched. (10pm – 12am, I’m looking at you). The Grisha trilogy by Leigh Bardugo. Follow along as Olivia, Inge, and Aly post fun activities and challenges about these books. Feel happy that you are part of a warm and fuzzy reading community. So I chose The Throne of Glass series by Sarah J. Maas. Why because it’s got a kickass female assassin, a bit of a murder mystery, killer world building, great writing, and no less than an absolutely staggering 224,550 ratings on Goodreads with an equally staggering 4.24/5 star rating even after all those thousands of people have weighed in. By contrast, my novel, On the Verge, has 18 ratings (and 4.22 average stars, in case you were wondering). Excuse my while I compose myself. After realizing how hard it is to get people to read and then rate books, this series has to be something pretty special. I gotta see what the fuss is all about! So yeah, here goes something I’ve never tried before. *I’m conflicted about whether I should include the “u” in the word favorites. The Read-a-Thon ladies are writing out of England/the Netherlands and are using the British English spelling, but as a ‘Merican does it make me seem pretentious to use it too? I dunno. Thus, the parentheses. Yay! Thanks so much for joining us and it must be great for you to finally have some time to get back into blogging. 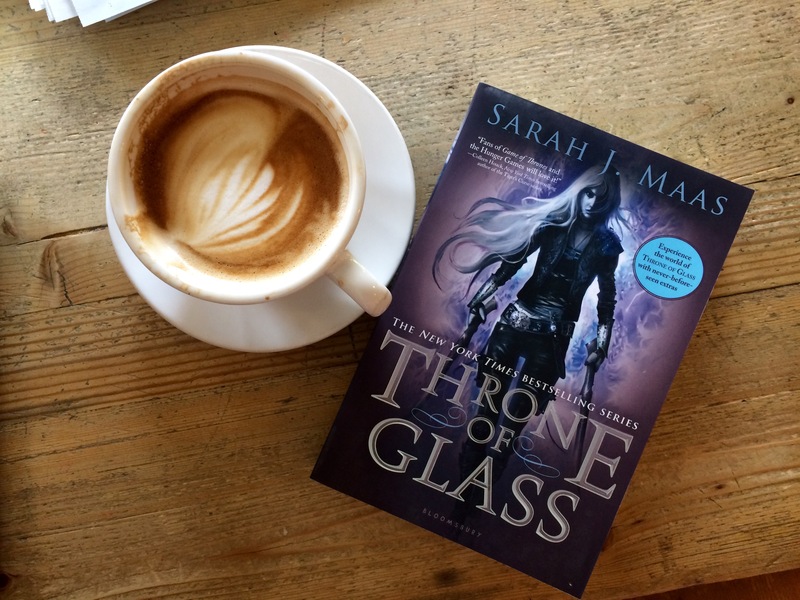 I haven’t read the Throne of Glass series myself yet but I hope you really do enjoy reading it and getting some of that TBR conquered with the read-a-thon!